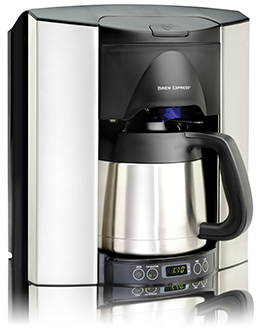 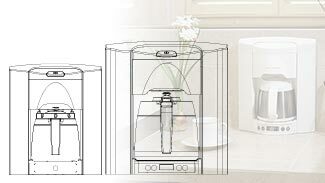 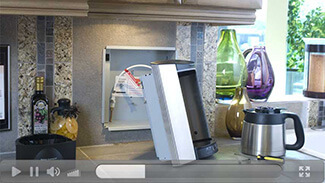 Brew Express is the most care free coffee maker on the market . 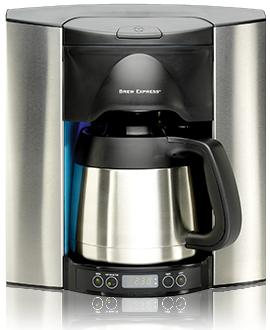 Your Search for the PERFECT Coffee Maker is Over. 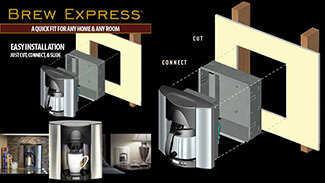 Brew Express is the Solution!